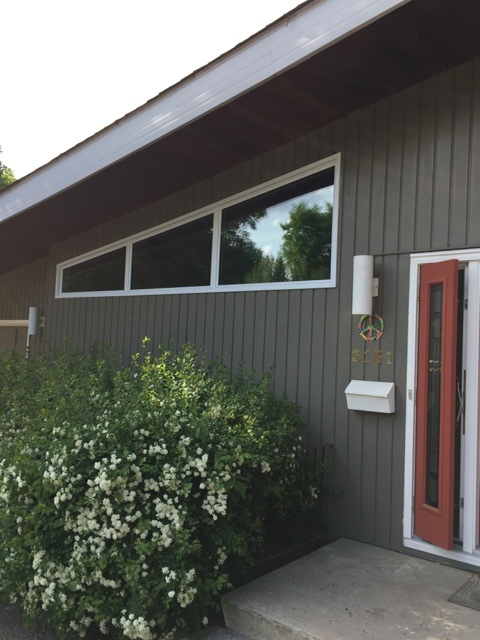 We recently purchased and had 4 awning windows installed by J & M and couldn't be more satisfied with everything! 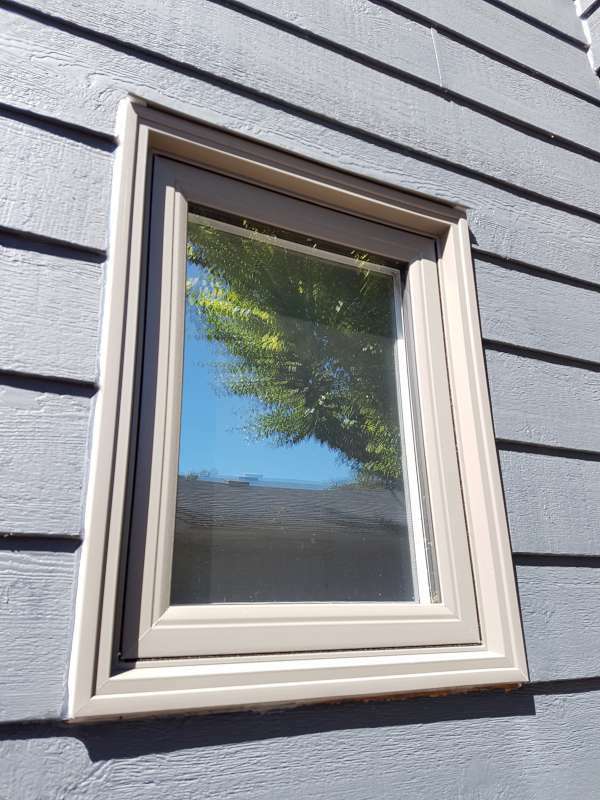 We did a lot of research and got comparable quotes for apples to apples windows also with lifetime warranty and J & M came in at the best price, at no sacrifice to installation or service. The owner, George Penner, responded quickly to our request for a quote, came out himself and walked us through everything. 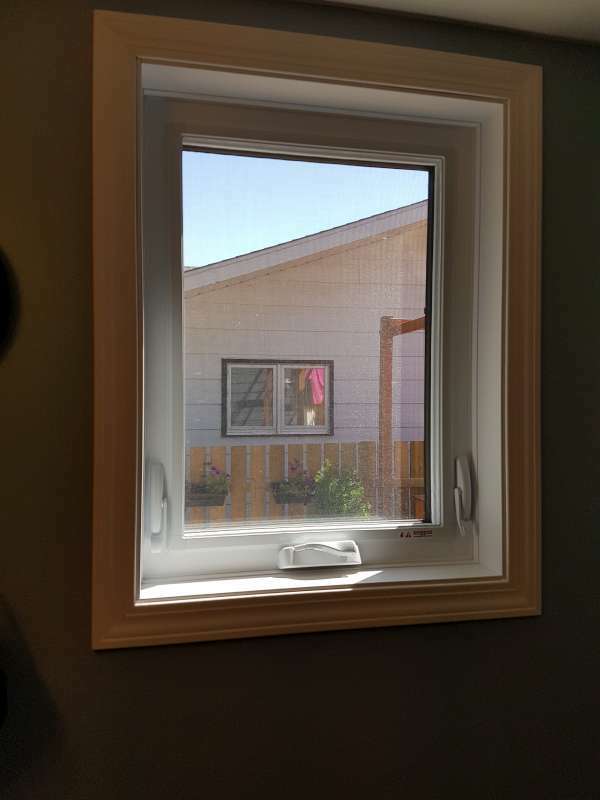 The North Star Windows we went with are top quality and custom made right here in Canada. The first time you try out the opening hardware you know it's got a lot of quality and durability behind it, and the easy fit screens are a breeze to snap in. It was only 3 weeks from putting the order in to having the windows arrive, during the busy season. That was less than half the manufacture wait time our other quotes came in with. The installation went smooth and expediently, with two very well experienced guys working at it. From the moment they arrived we knew we were in good hands. Very organized, prepared and innovative installers, they even worked into the evening to complete everything. Couldn't be happier with the whole experience. We'll definitely be calling them again when we replace more windows. I’m writing to that the J & M Window & Door Team for the incredible job they did on our new window. 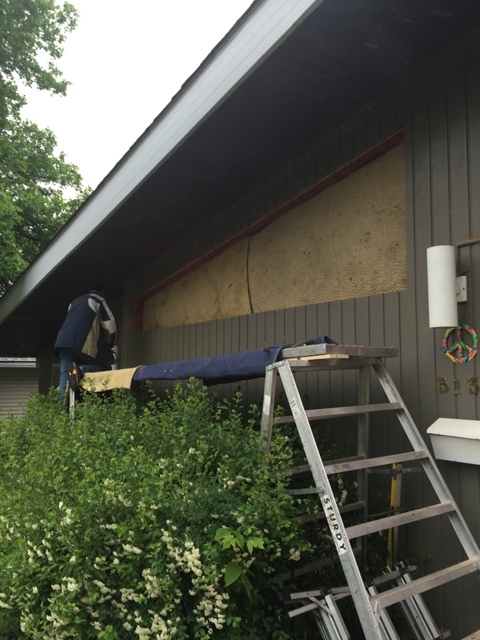 The job involved installing a large irregular three-panel window on an exterior wall. 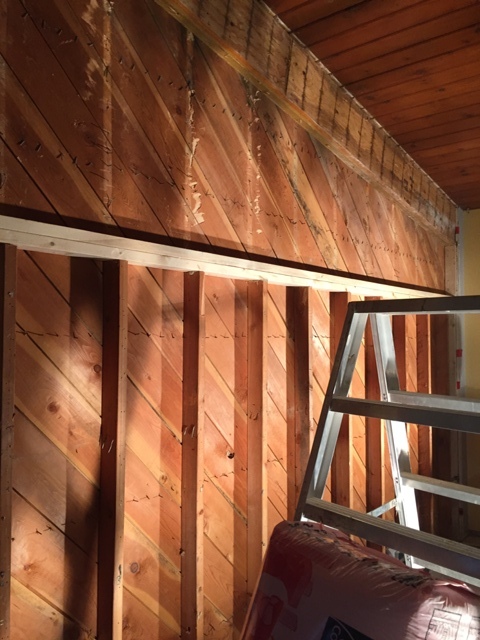 It was a challenging job because a large opening had to be cut for the window and without a blueprint of the house, which was built in 1959, we didn’t know if an extra supporting structure would be needed. Before going to J & M, we consulted with another window company. 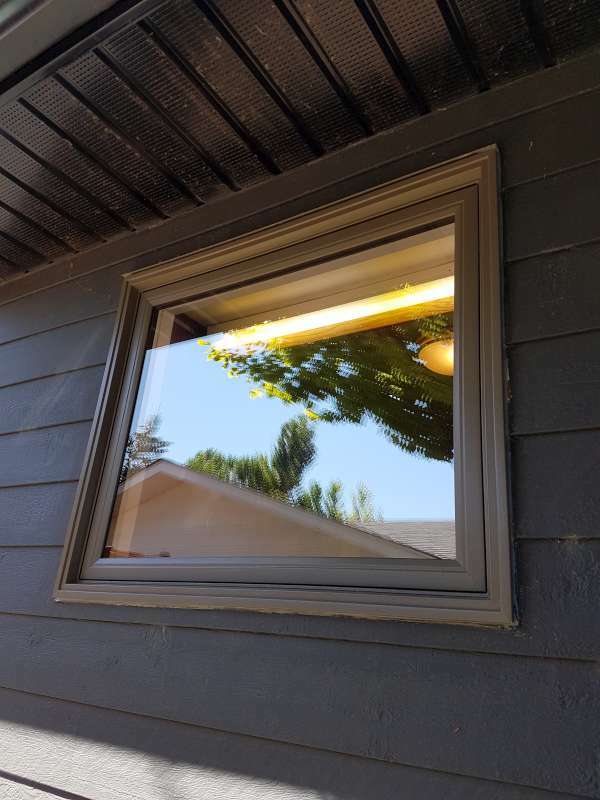 It took them a long time to get back to us, and after suggesting we get a permit from the city, which we did, they gave us a quote only reflecting the window cost and installation-we were told that we would have to take care of cutting and getting the opening ready for them! We wasted a whole month and ended up with a permit that has nothing to do with them. 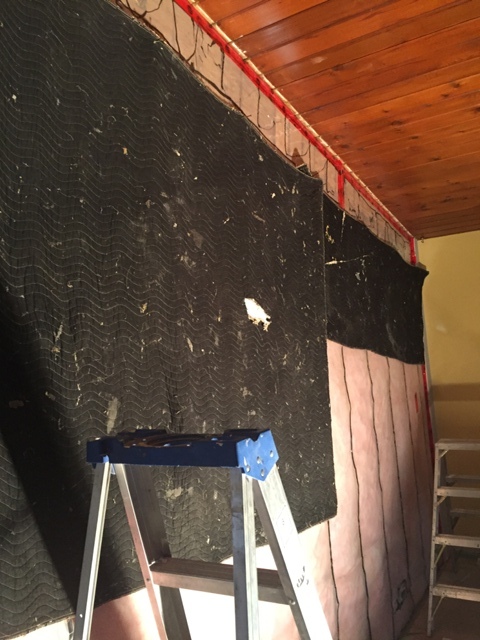 We made it clear to them that we wanted to avoid the hassle of involving too many contractors because we are not the professionals. 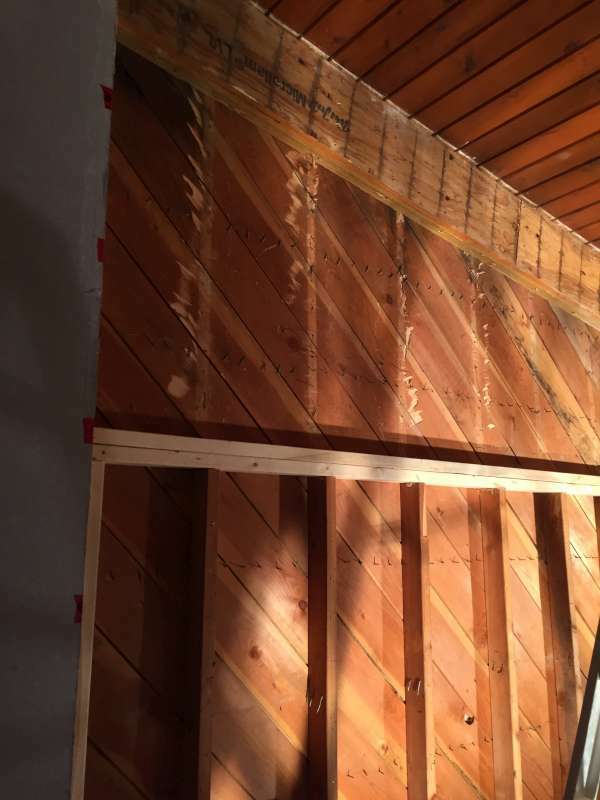 We were aware of J & M Window & Doors’ reputation and knew they might be a bit pricey. My main concern was that a big company like them wouldn’t take this type of job seriously. It turned out to be completely opposite! I sent an email inquiry to J & M Window & Door Inc. not hoping for much, but got a reply from George Penner, the owner, right away! He was quick to come to our house to do the measuring and making suggestions. He is extremely knowledgeable and pleasant. We could tellthat as an established contractor, he knew what he was talking about. He cares about his customers, and believes in his products and services. He kept us informed on every progress after we accepted the quote, great communication! 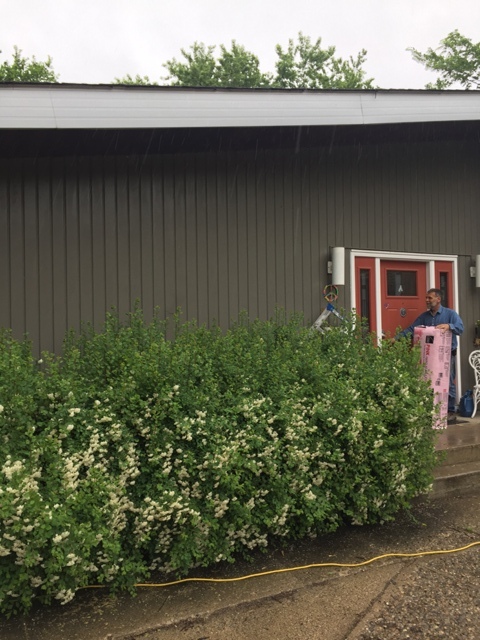 We can’t thank the installers, Don & Charlie enough, they did an excellent job getting the wall cut, installing the window and finishing up with the drywall. They are polite, pleasant to talk to, trustworthy, and professional. The quality of workmanship and attention to detail are impressive. They treat their work seriously and with great pride and perfectionism. 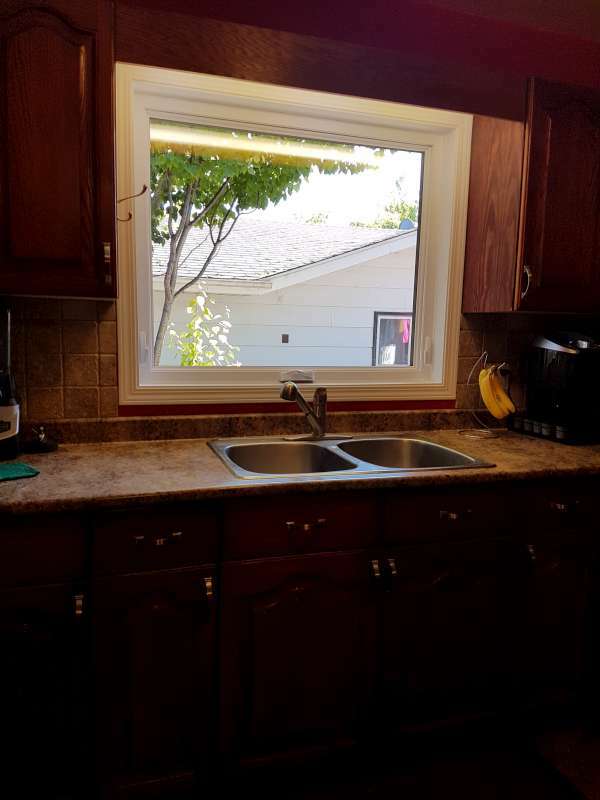 Their work surpassed that done by the company who had replaced our windows previously. We now know what a well done and professional job looks like! We love out new window! 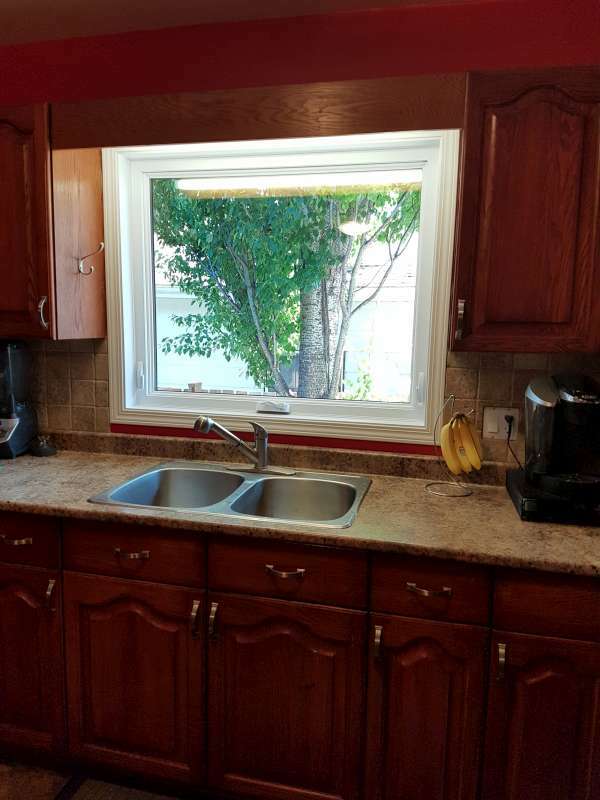 It fits so naturally with the house that you can’t tell it was never there before. Both inside and outside are excellent. 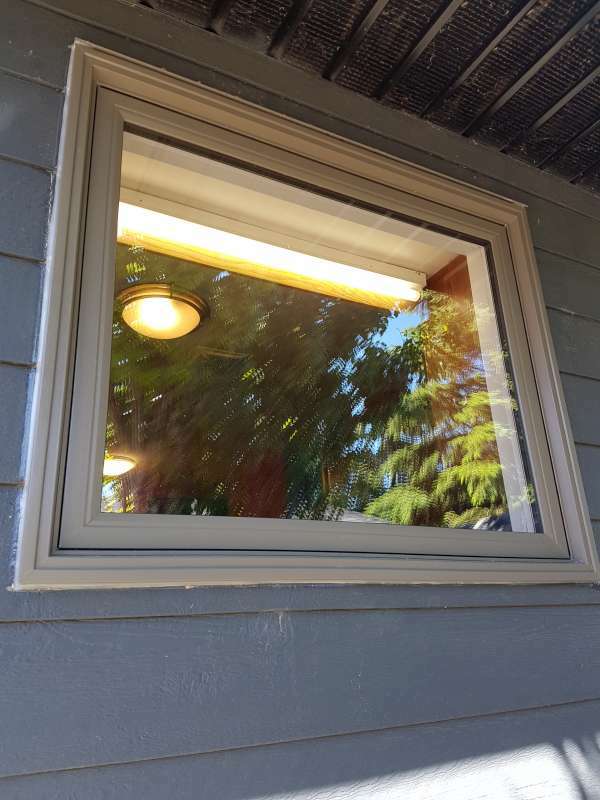 The quality of the window is superb compared to our other windows. In the end, we felt the peace of mind, the quality of workmanship and the warranties were well worth the price. We would recommend J & M Window & Door Inc. to anyone and have them again for our future renovation projects. I purchased my present home in the late seventies. 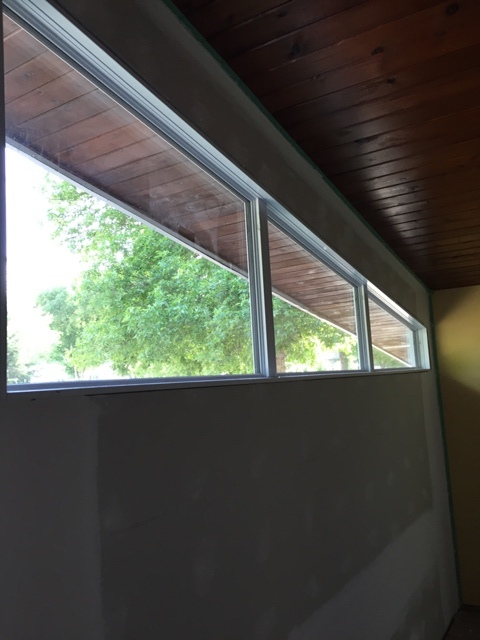 The house originally had wooden windows with the old double pane glass. 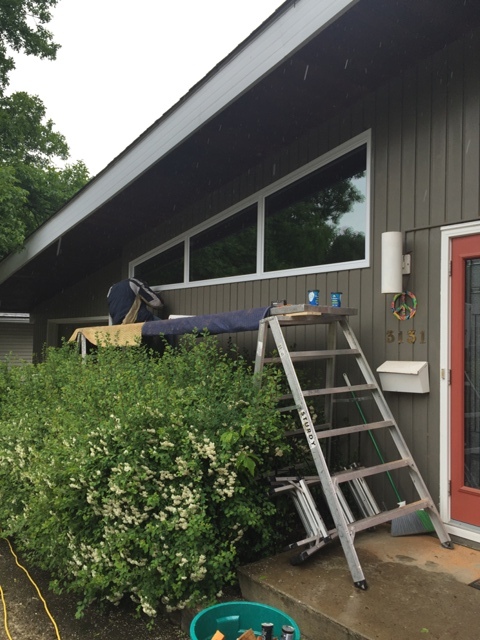 After thirty years the windows were no longer serviceable as they leaked and were starting to rot. 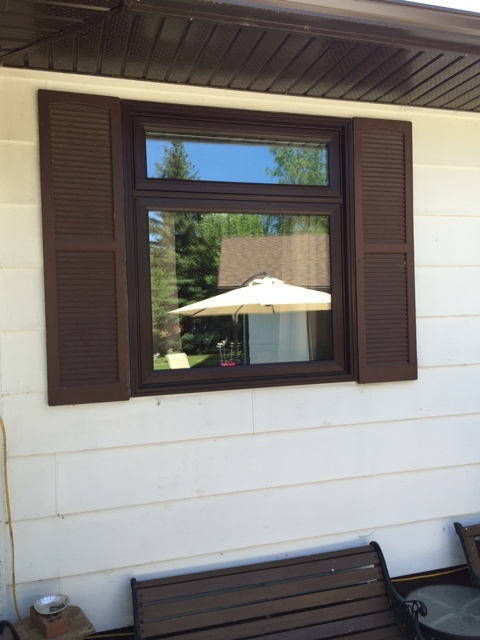 I contacted J & M Window & Doors Inc. from Brandon, MB to get an estimate on new windows. This was probably one of the best moves I have made. 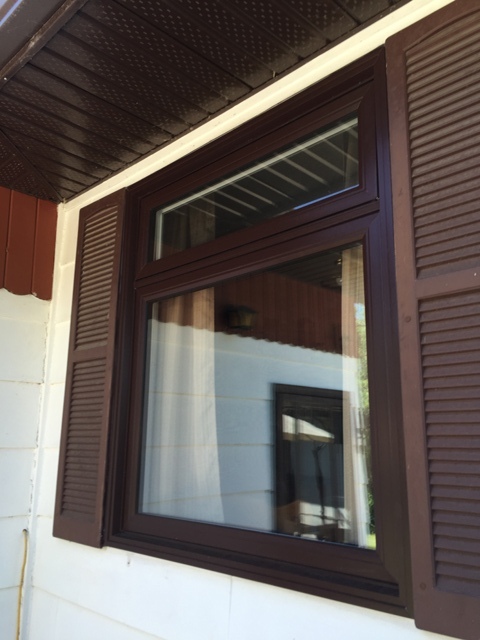 The windows are top quality and the installation went smoothly. Having been in charge of maintenance for many years myself, I could tell the install was done with professional expertise. 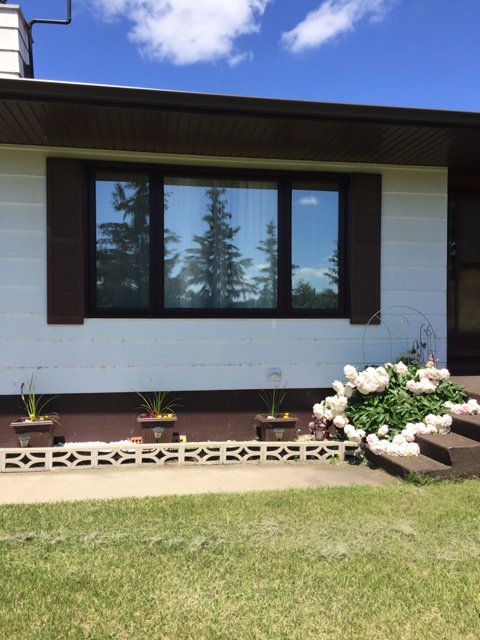 The quote was exact to the dollar and the finished project looks great and will add increased value to my home. I would highly recommend this company for any door or window renovations you may have planned for your home.